Google today released an updated to its YouTube app for Android and iOS, adding video suggestion overlays for what to watch next. You can download the new version now directly from Google Play and Apple’s App Store. 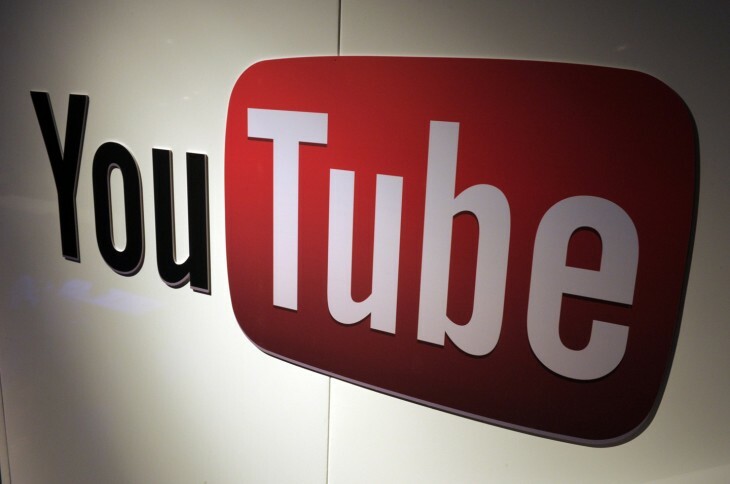 For YouTube creators and partners, Google notes that the apps have received “InVideo Progamming,” which lets uploaders cross-promote their videos and build branding from inside all of their channel’s videos by getting viewers to play their next clip. The feature first arrived on the desktop version of YouTube in October, and today is already being used by over 1 million channels, driving “millions of hours of watch time,” according to Google. The best part, as Google puts it, is that YouTube creators and partners don’t have to do anything additional to get the feature to work. The video they program on their desktop will work across both platforms (desktop and apps, but presumably the mobile site too, when it launches). Video suggestion overlays for what to watch next. Closed captions for live streams. Stability improvements, including fix for application crashes. Today’s rollout also includes Call-to-Action overlays for both Android and iOS. Video uploaders can use these overlays to share more information about the content of their video, as well as raise interest in their channel or website. These overlays are currently only available to advertisers in AdWords for video, but Google says it plans to make them accessible to any channel later this year.